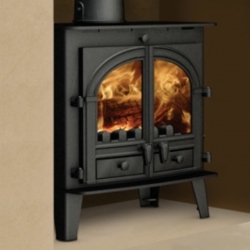 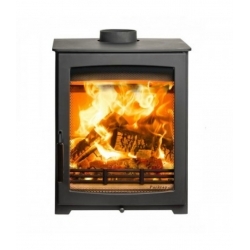 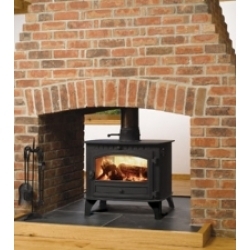 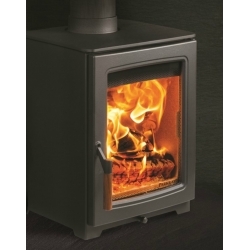 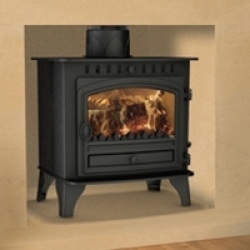 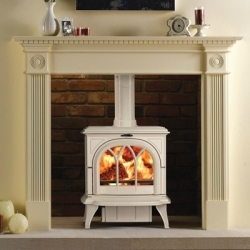 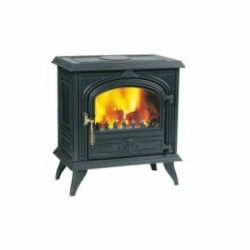 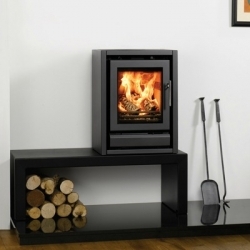 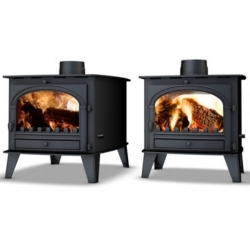 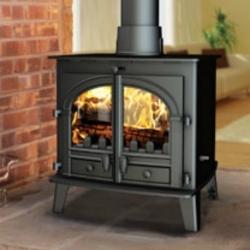 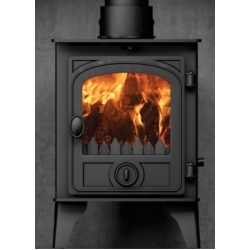 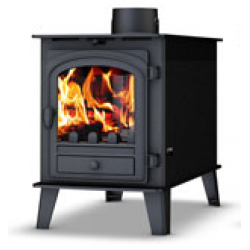 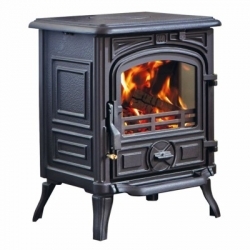 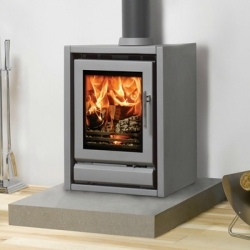 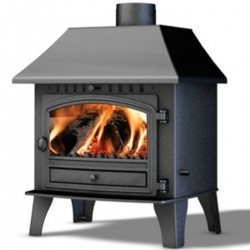 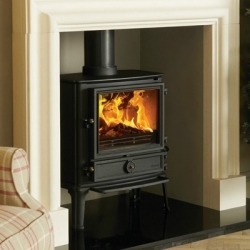 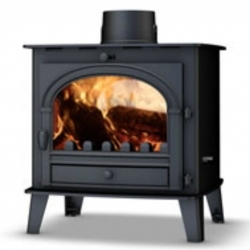 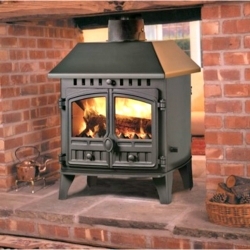 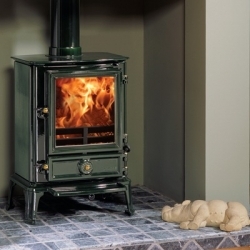 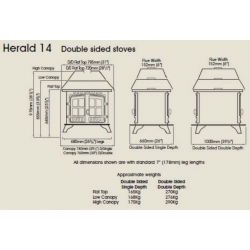 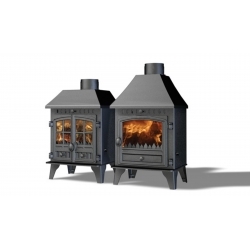 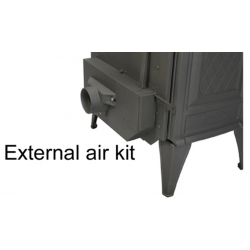 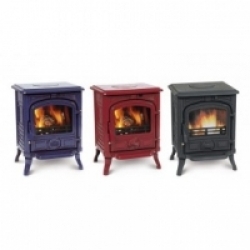 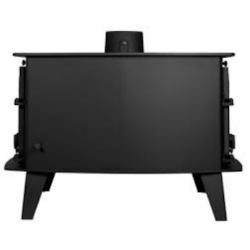 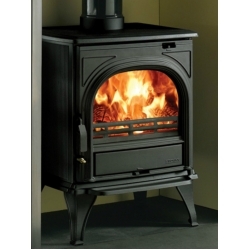 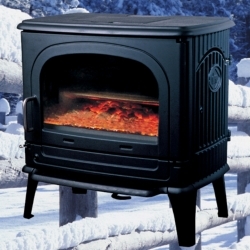 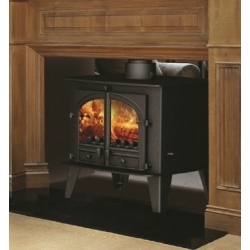 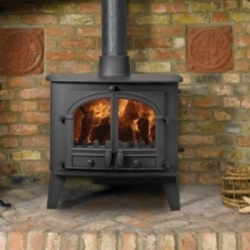 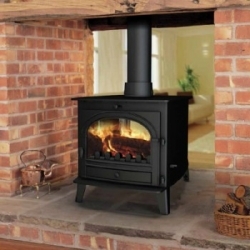 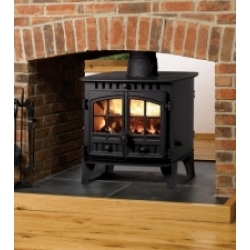 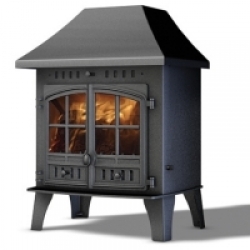 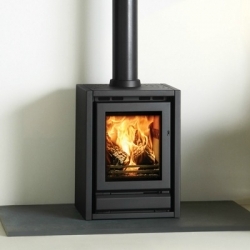 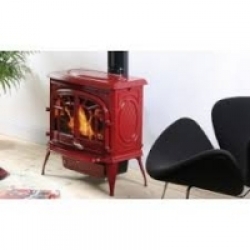 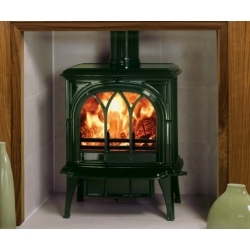 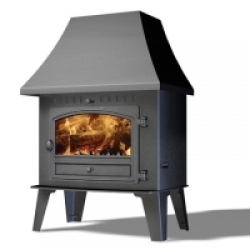 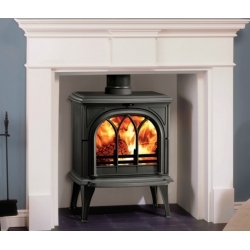 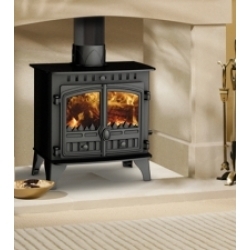 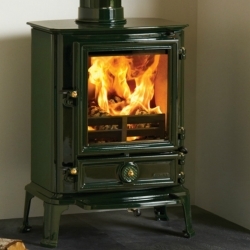 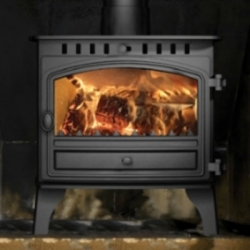 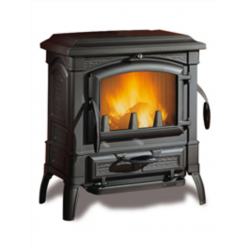 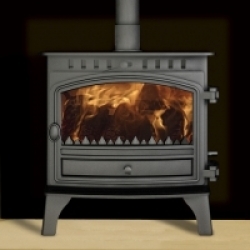 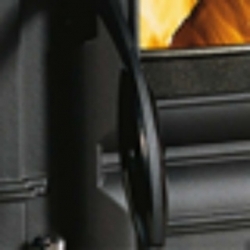 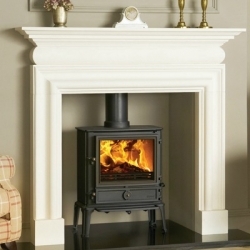 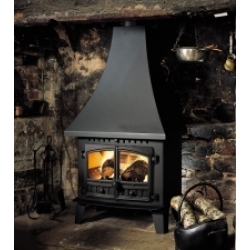 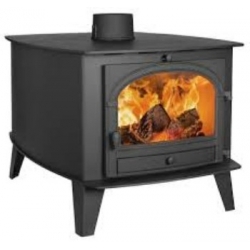 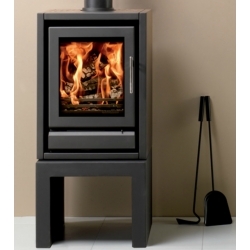 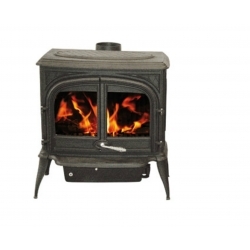 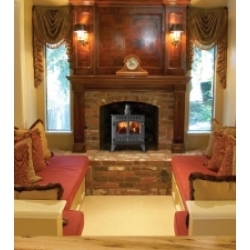 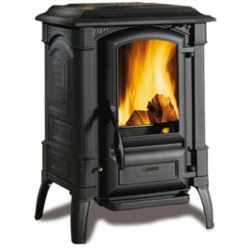 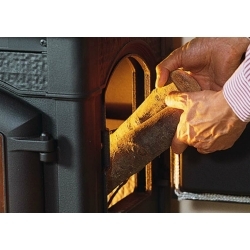 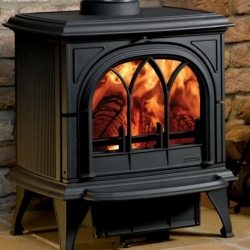 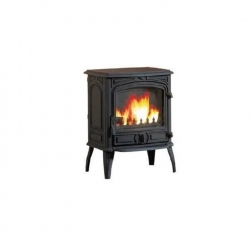 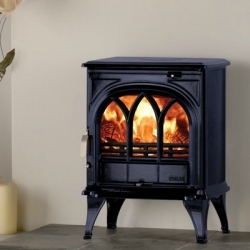 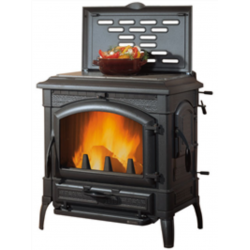 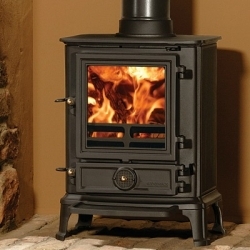 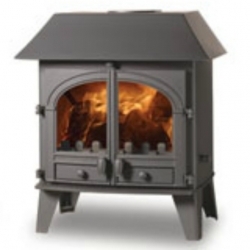 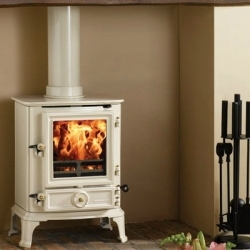 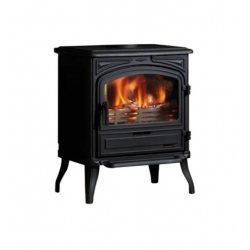 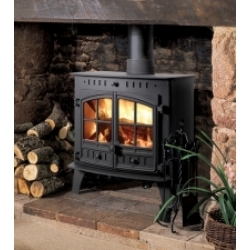 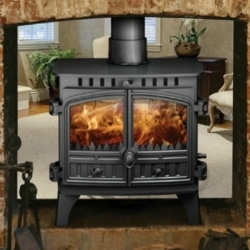 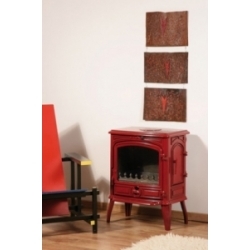 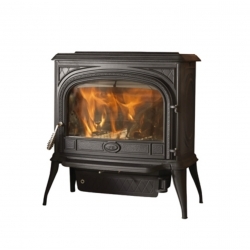 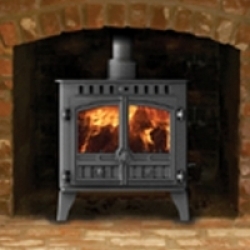 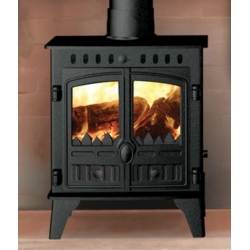 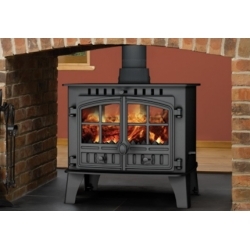 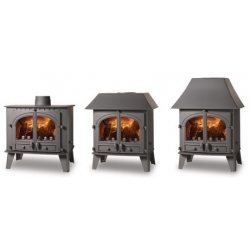 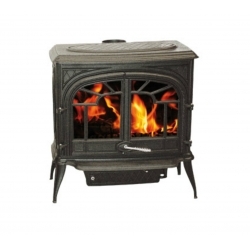 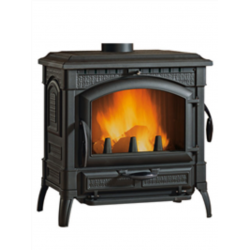 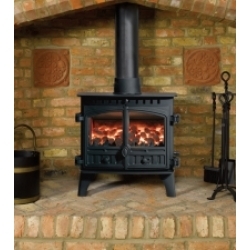 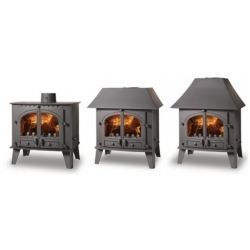 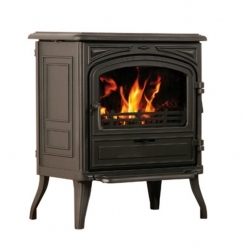 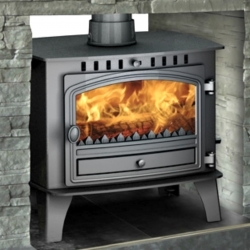 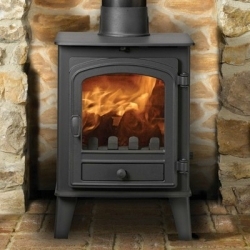 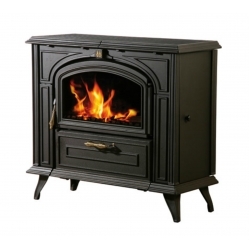 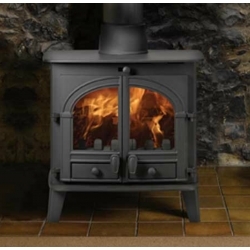 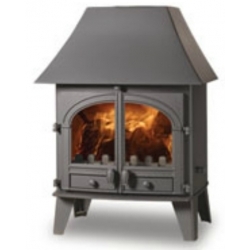 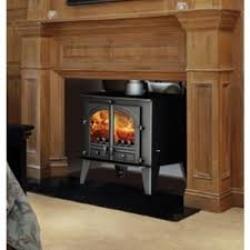 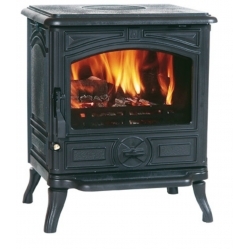 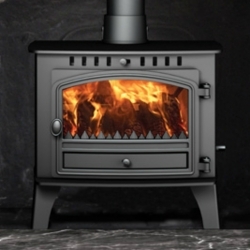 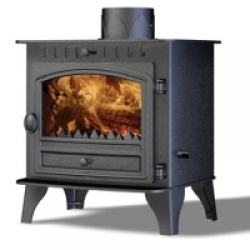 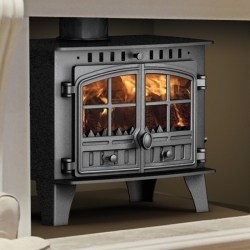 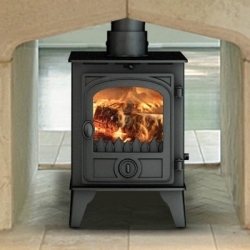 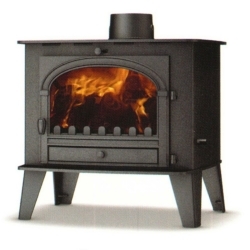 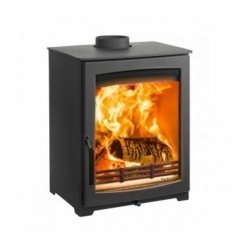 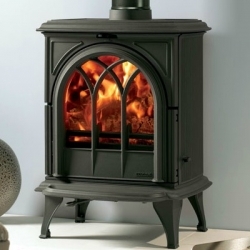 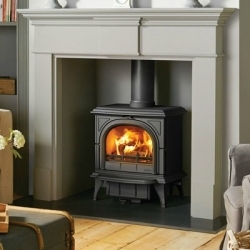 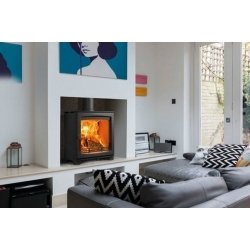 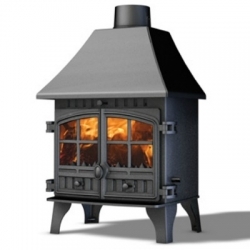 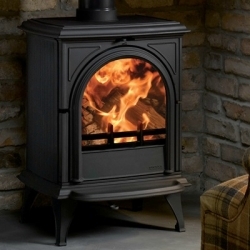 Stoves in this category are predominately designed to burn coal, anthracite, peat and other multi-fuels as well as wood. 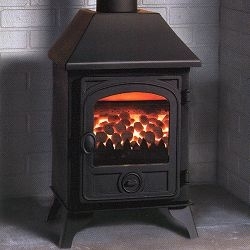 They are generally fitted with a riddling grate and an ash pan. 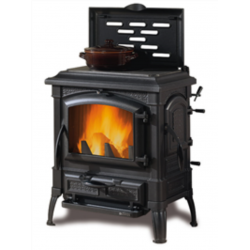 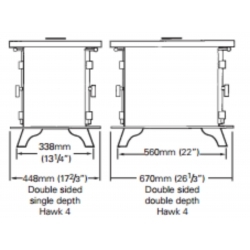 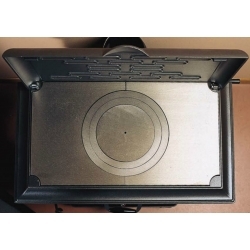 It is these features which generally identify the stove as a multi fuel and stoves of the multifuel kind will usually require regular de-ashing.